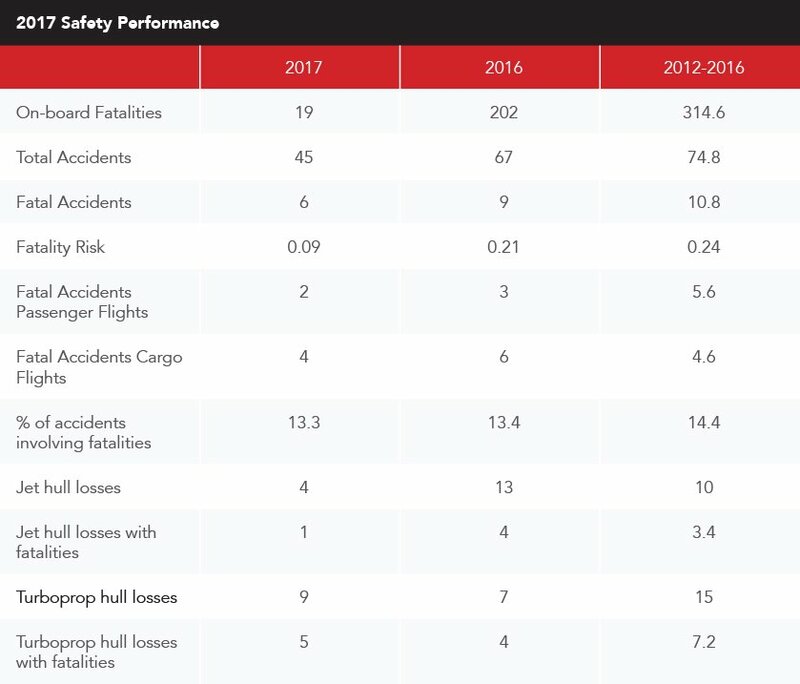 Each year, the International Air Transport Association (IATA) releases data on safety performance. Last year, much less accidents were recorded, allowing us to think that safety will keep on improving in the future. “2017 was a very good year for aviation safety. Some 4.1 billion travelers flew safely on 41.8 million flights. We saw improvements in nearly all key metrics—globally and in most regions. And our determination to make this very safe industry even safer continues. In 2017 there were incidents and accidents that we will learn from through the investigation process, just as we will learn from the recent tragedies in Russia and Iran. Complementing that knowledge is insights we can gain from the millions of flights that operate safety. 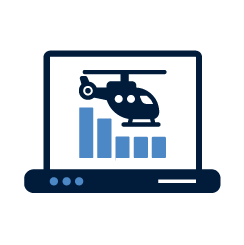 Data from these operations is powering the development of predictive analytics that will eventually enable us to eliminate the conditions that can lead to accidents. “The industry knows that every fatality is a tragedy. Our common goal is for every flight to take-off and land safely,” said Alexandre de Juniac, IATA’s Director General and CEO.